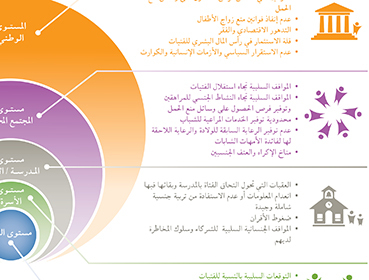 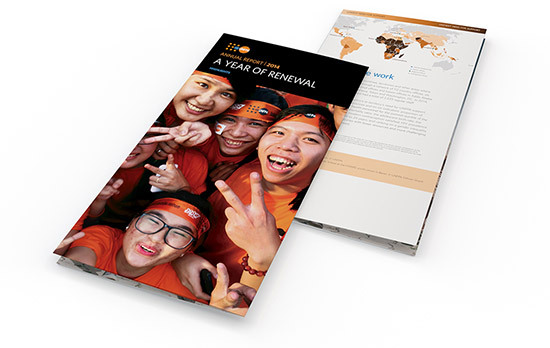 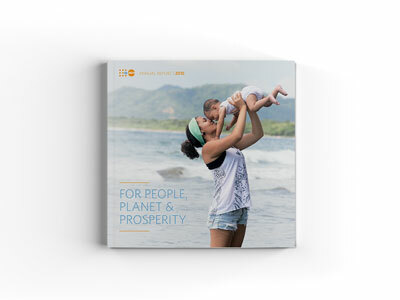 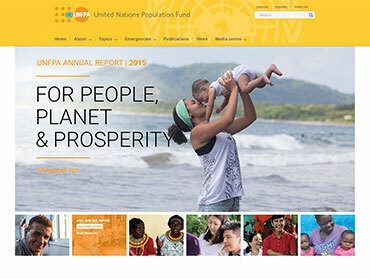 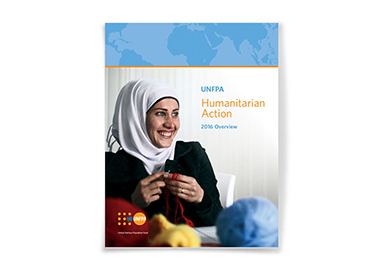 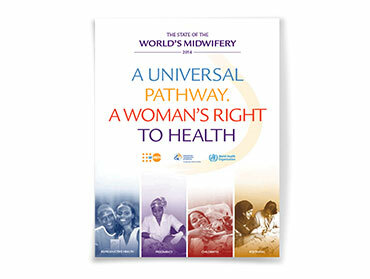 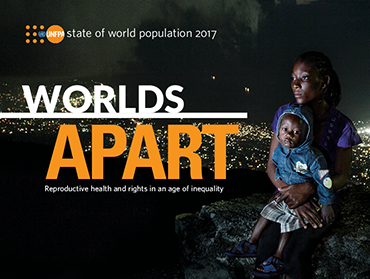 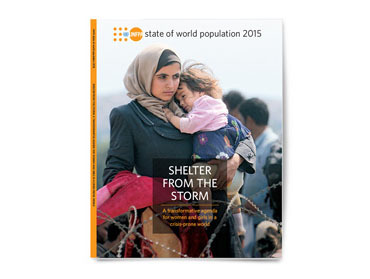 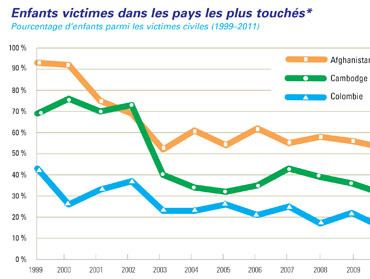 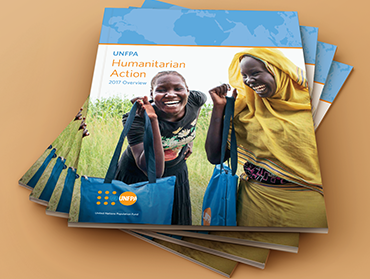 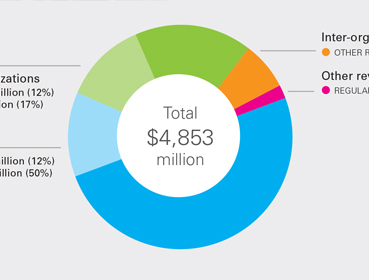 UNFPA’S Annual Report 2014 shows how UNFPA helped 158 countries, territories and other areas realize the goals of the ICPD’s Programme of Action. 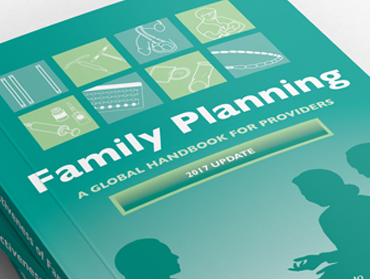 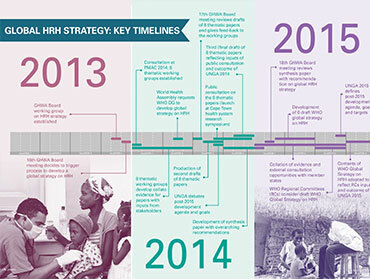 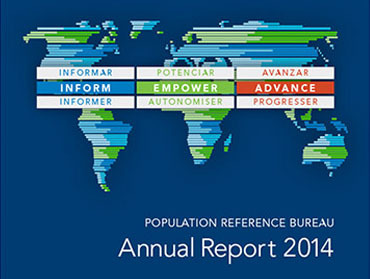 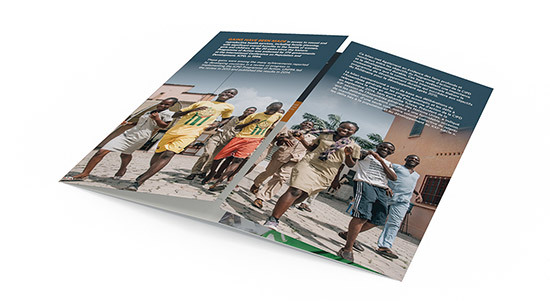 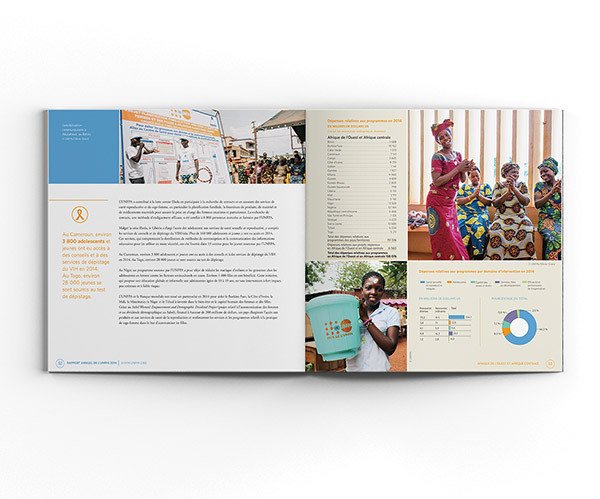 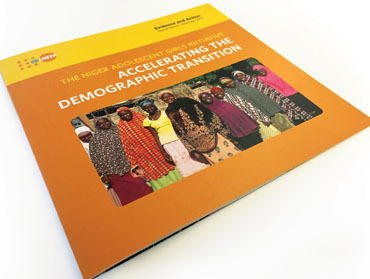 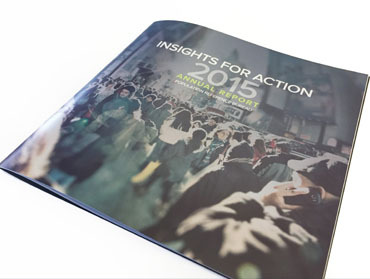 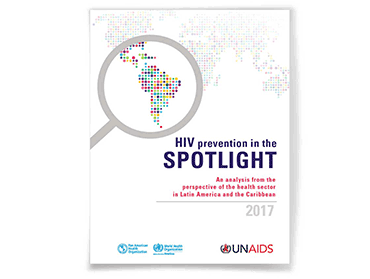 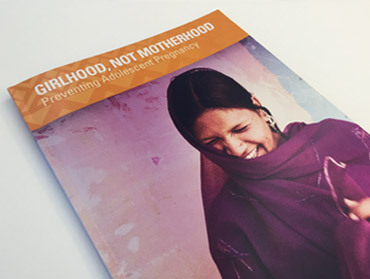 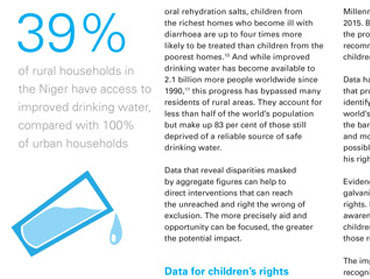 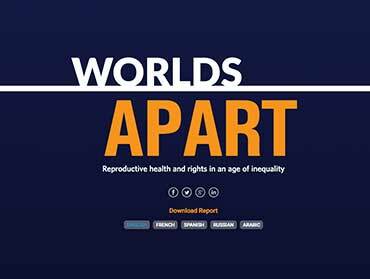 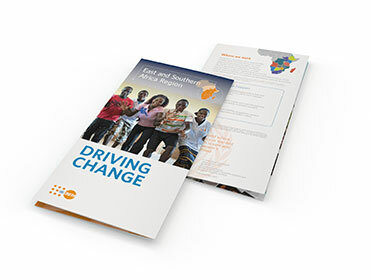 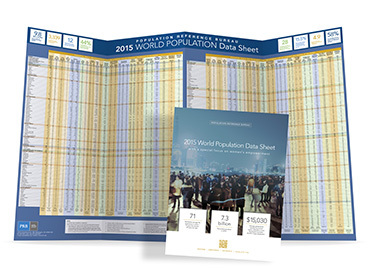 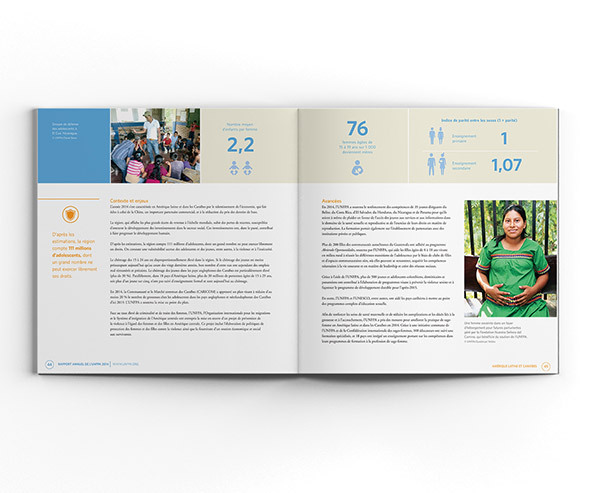 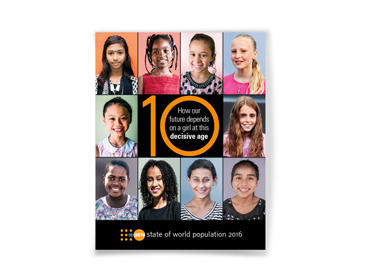 Prographics helped UNFPA presents data and editorial text showcasing the diversity of projects and programmes supported during 2014. 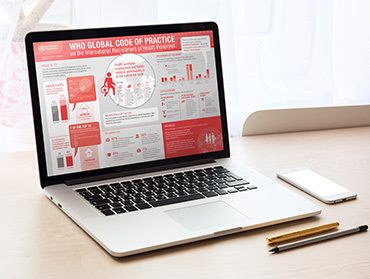 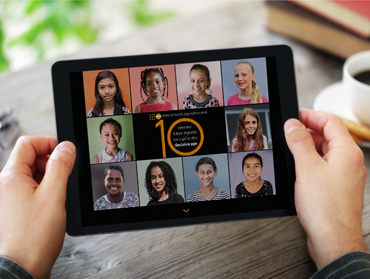 Each chapter highlights key facts about each region with informative infographic style and compelling imagery running across with top of each page to break up the text and help guide the reader swiftly to the most important findings. 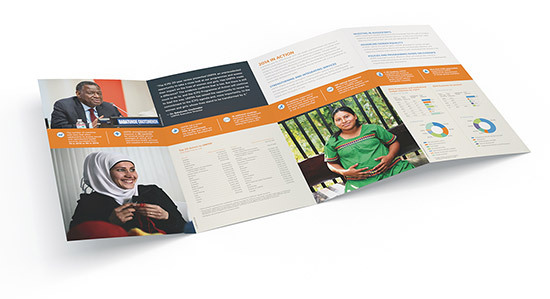 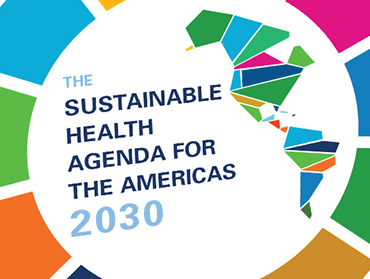 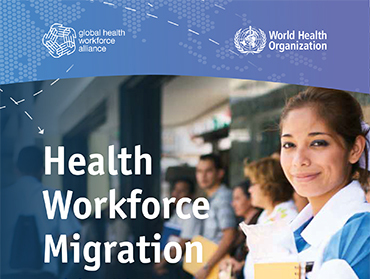 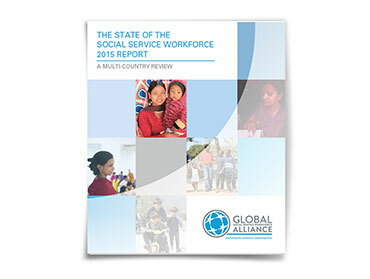 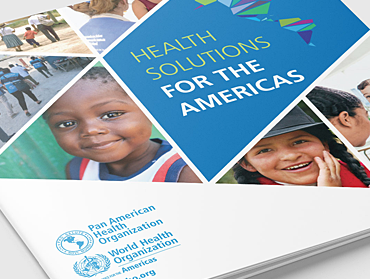 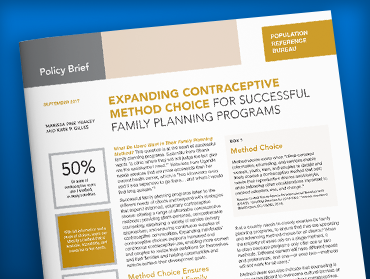 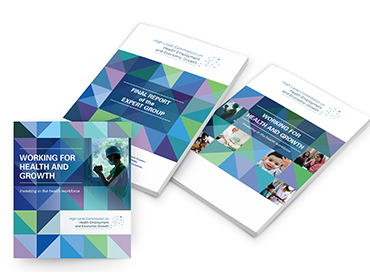 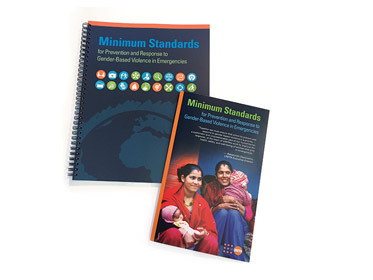 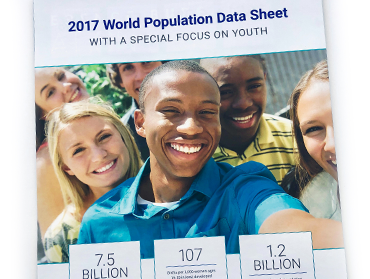 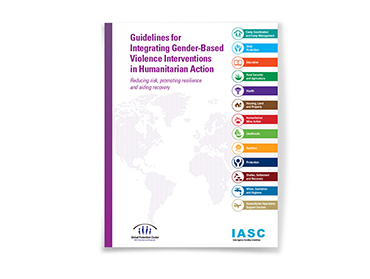 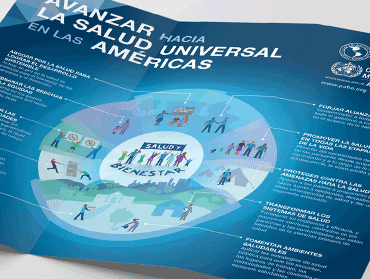 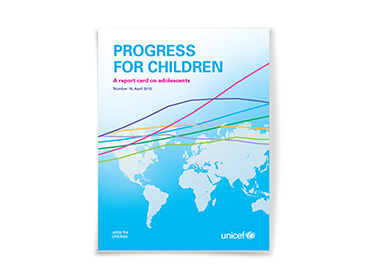 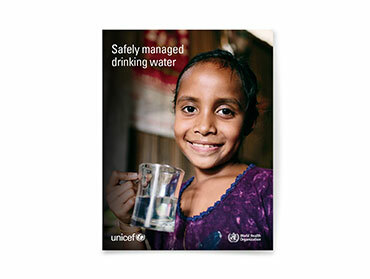 The overall project also included the design, production and printing of a brochure-style executive summary as well have an interactive web version of the report in multiple languages.